From tantalizing sari fabrics draped over tables, banquettes, and beds to enticing palettes of riveting blues, energetic pinks, and warm golds, Indian decor has the power to uplift the soul and captivate the eye. From tantalizing sari fabrics draped over tables, banquettes, and beds to enticing palettes of riveting blues, energetic pinks, and warm golds, Indian decor has the power to uplift the soul and captivate the eye. 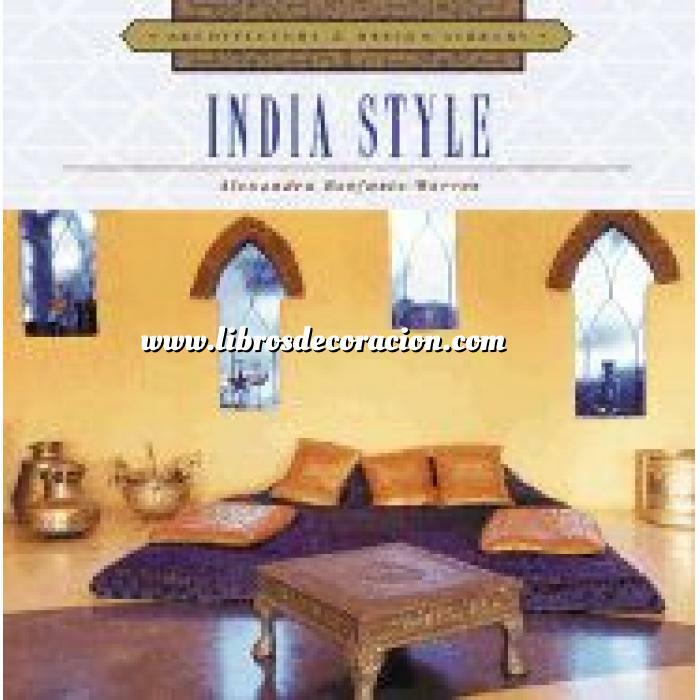 Brimming with lavish full-color photographs and insightful text, India Style depicts the unique beauty of this region's architecture, furnishings, and decorative accents and reveals countless ways of adapting these elements to create rooms that will dazzle and delight.